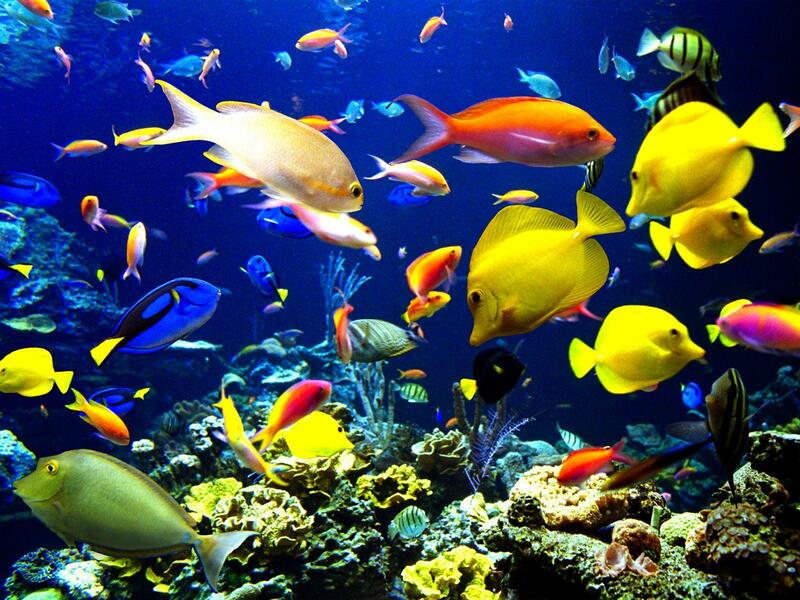 ocean life. . HD Wallpaper and background images in the Beautiful Pictures club tagged: beautiful pictures. This Beautiful Pictures photo might contain زرد مچھلی, carassius auratus, and کآراسیوس auratus.